Stay connected to the Alienware gaming community and rewards. Access and engage with Alienware Arena just like you would on your desktop. 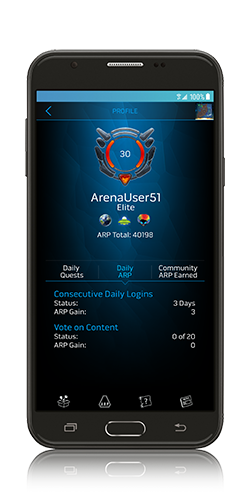 Earn Arena Reward Points and level up on the go! Play Daily and Weekly quests for a chance to win points, gaming discounts** and key codes anywhere. Vote on the latest daily gaming news or just earn points by logging in for the day. The points you earn automatically get credited to your account. Members will have access to view their status and member rewards as they level up. Be the first to claim limited key codes for games and other cool content. No longer do you have to be at your desktop to claim. 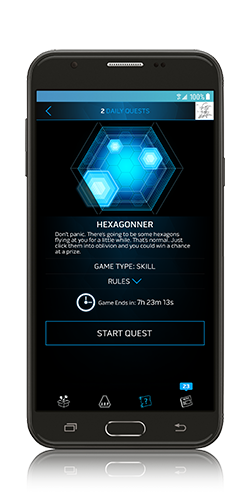 The Alienware Arena App has push notifications to immediately alert members when a key code promotion is live or other cool promotions and contest. 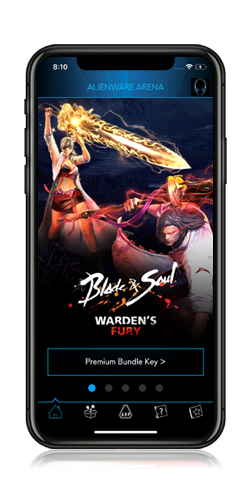 Claimed key codes are banked into the members account on mobile and PC. 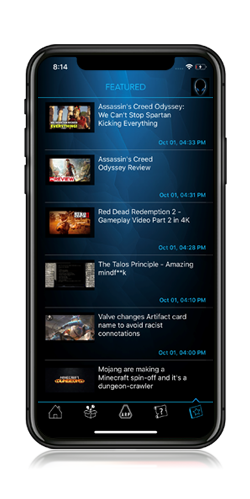 Get all the great game news from the community and industry while on the go. Earn points for voting on the content to keep leveling up in Alienware Arena Rewards. 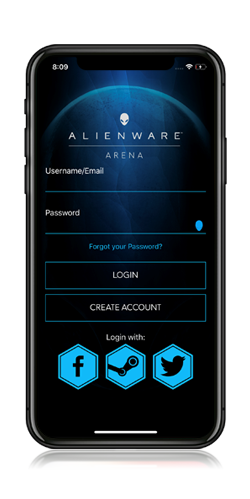 The Alienware Arena app is now available on iOS. Stay tuned for additional updates to the Android and iOS updates.